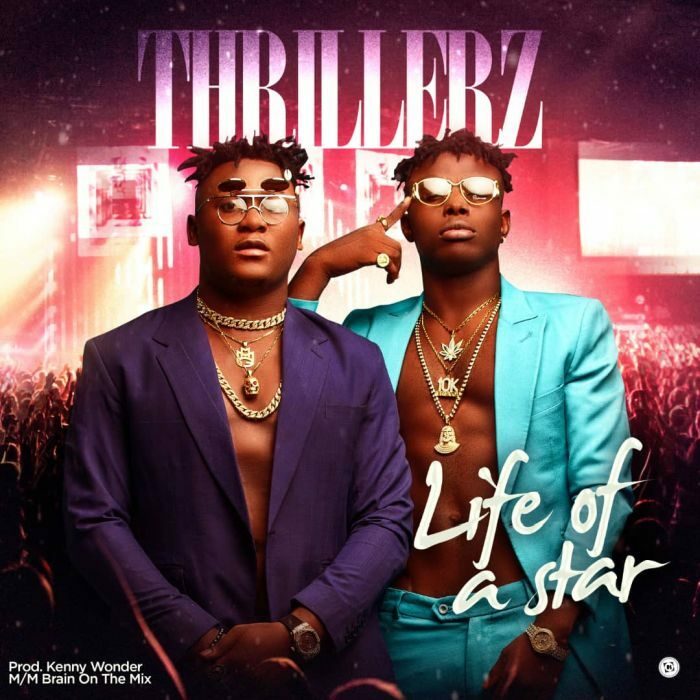 [Download Video] Thrillerz – Life Of A Star (Dir. Paul Gambit) Highly anticipated Life of A Star #Video by The Hip Hop Group Thrillerz features Appearances from Sound Sultan, Oritse Femi, Joe EL, Kenny Wonderand many more. The #song talks about the aspirations of young talents in #music and other spheres of life to do exploits and be great in their endeavours. Produced by Kenny Wonder, The crisp video was directed by Ace Director Paul Gambit.